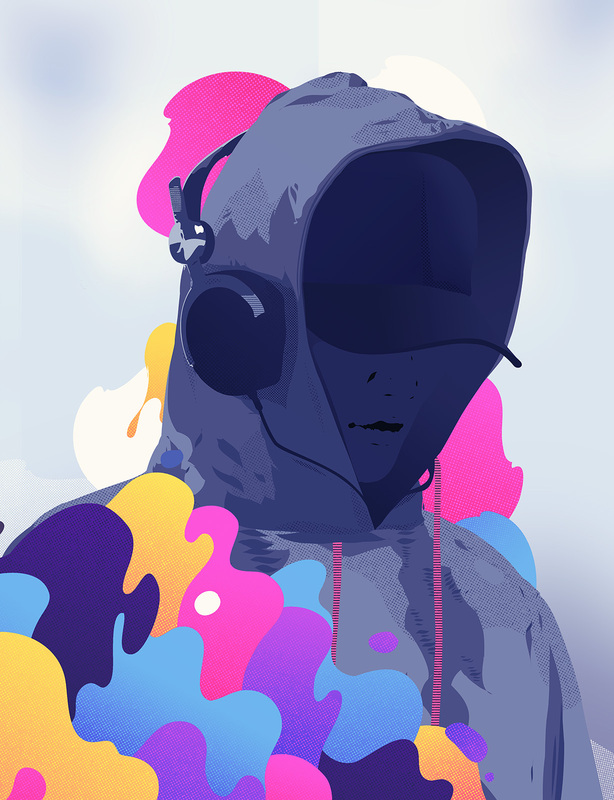 The contemporary sound of urban pop for the streaming generation. Style, edge and attitude. 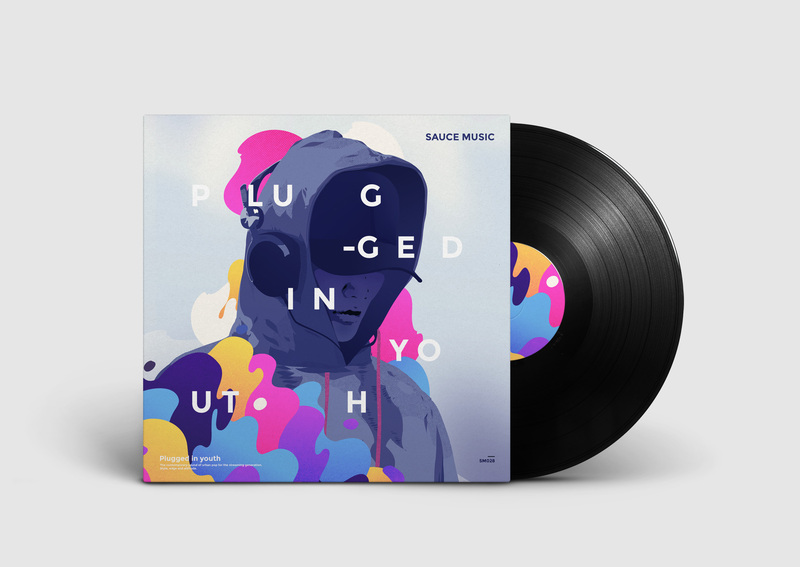 For this unique list, Sauce music invited me to create the Cover artwork along with an interview about my work.